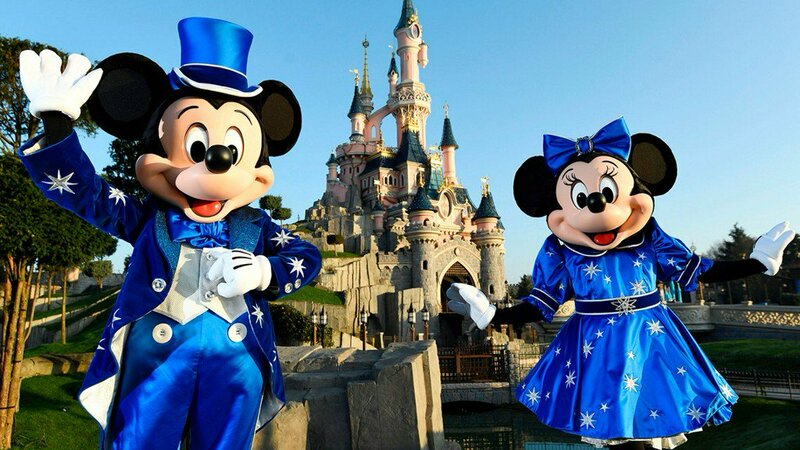 Custodians at Disneyland in Anaheim, California, and Walt Disney World in Orlando, Florida, claim the famous parks are a preferred place for guests to scatter their loved ones' ashes, according to the Wall Street Journal. In fact, the outlet reports it's so popular that the occasion warrants it's own code: HEPA cleanup. The special cipher, which refers to the use of an ultrafine vacuum cleaner, is used at least once a month, custodians told the Journal. Which leads to visions of Grandma or Grandpa spending eternity inside a Hoover. Guests reportedly sneak in their family members' ashes in plastic bags or pill bottles hidden inside purses or backpacks. Once inside, visitors spread them throughout landscaping in the park, flower beds and water rides, including Pirates of the Caribbean and It's a Small World. As for the Haunted Mansion? It appears to be the most popular place where families leave their loved ones. They should just embrace it and have a spot with a huge depository. What a bunch of asholes. RolandDeschain wrote: What a bunch of asholes. You got that from somewhere else. MontanaHawk05 wrote: You got that from somewhere else. Nope...just seemed like an obvious joke to make.